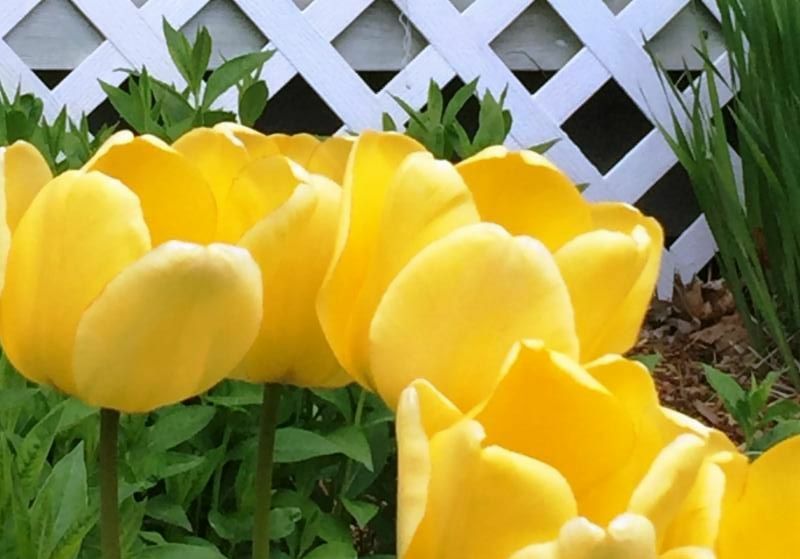 Friends, Happenings in Glen Arbor, Great May Deals, and New Adventures. TheU.S. Supreme Court declined to hear the challenge to public’s right to walk any Great Lakes beach below the natural, ordinary high-water mark! 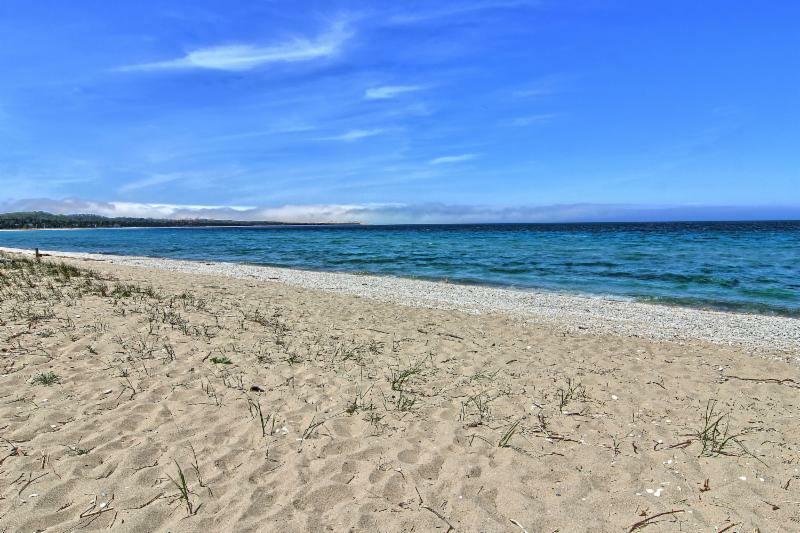 Keep enjoying the pleasure of a stroll down the beach to the high water mark, beginning at the end of our Manitou Blvd or Lake Street or all the way up and down the coast. It is yours. Walking toward the Dunes along the shoreline this spring? 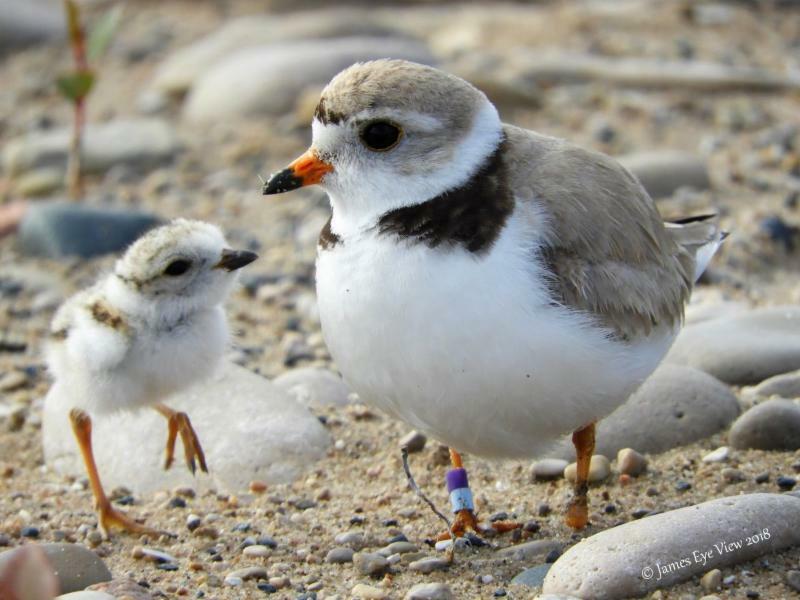 Be alert for nesting Piping Plovers. ﻿ Interesting detail: BARK Rangers – Park volunteers, who, with their leashed dogs, patrol beaches and trails to educate visitors about pet rules – steer beach-goers around the birds as they hatch and raise fledglings in the sand. Stewardship of these rare, endangered species is vital. Excited to share……we have a new website. Easier to navigate. Mobile friendly. Lots and lots of great photos to take you around. Revisit everything you love. What’s not to like about this new view? Click on the photo and take a look. Feedback Welcome! 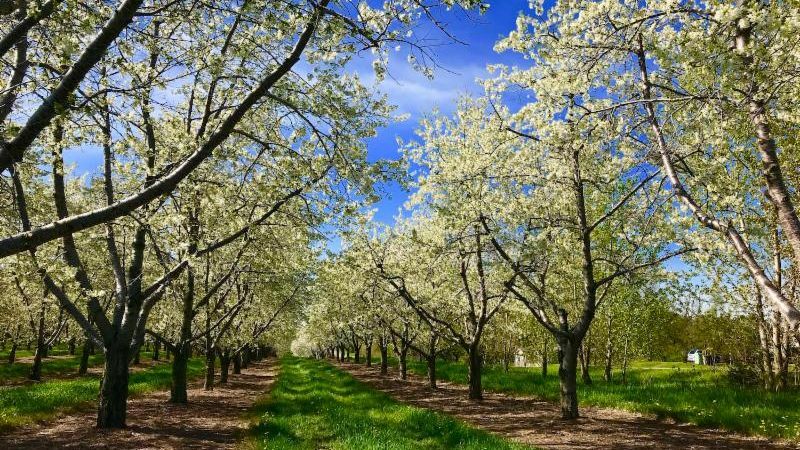 In celebration of the new website, we’re rolling back Spring tariffs to 2009 prices. That’s right, a whole decade ago! 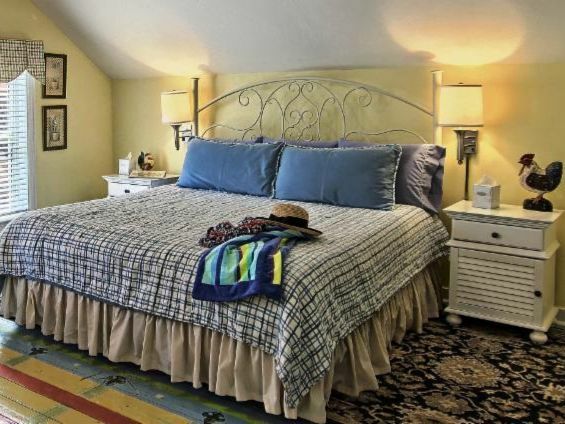 Dream of an artisan’s retreat before the crowds appear? 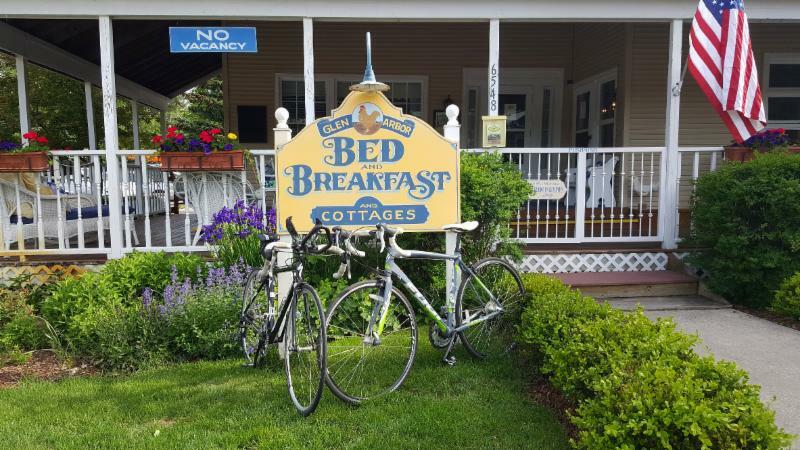 Mother’s Day Weekend, with backroads, lighthouses, new mountain biking trail, and dinner at your choice of restaurants? Last year we introduced – and continue to offer – experiences to book before you arrive. What a convenience to begin your adventures immediately. What about a "Reserve-Your-Restaurant Package", or plan that Golf Round in advance. 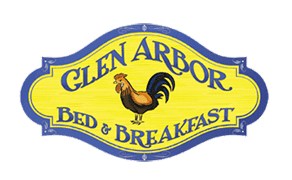 Send us an email at innkeeper@glenarborbnb.com , we’ll add it to your reservation, and have the plans waiting for you. Tah dah! The newly constructed Leelanau Curling Club, just 12 miles to Maple City, comes with the also new Broomstack Kitchen & Taphouse. Learn-to-Curl classes, where you’ll practice “throwing the stone and sweeping” across the ice. Pass the test? Signups for lessons and open time beginning May 21 st .
Young and old, fun for all. 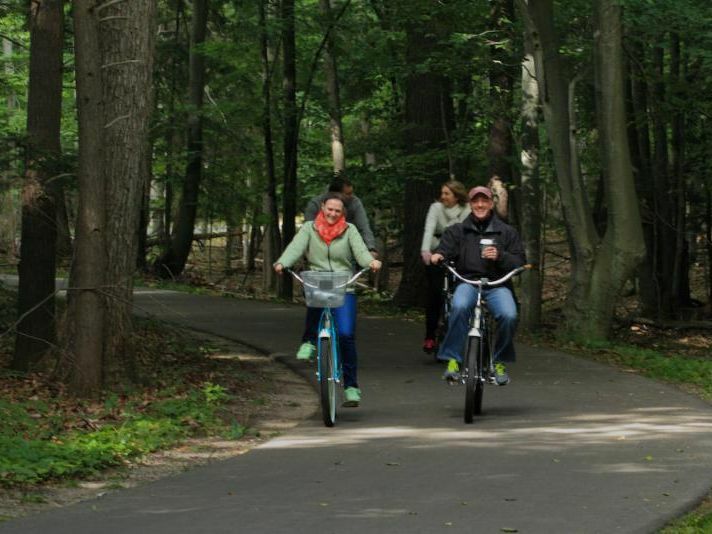 What a great addition to your Leelanau adventure. 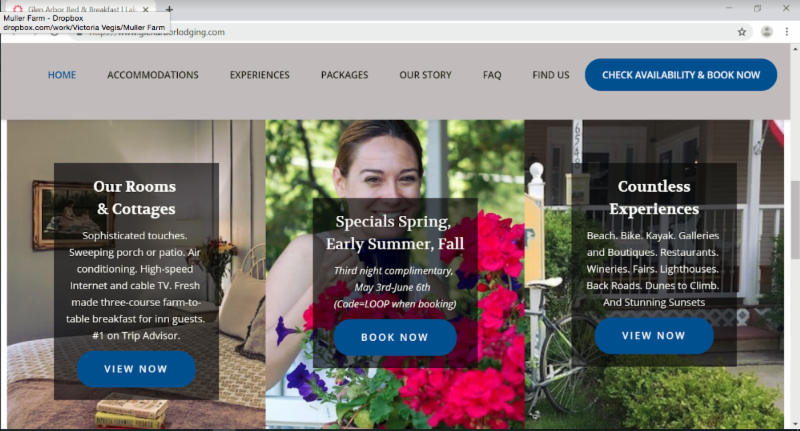 Signup options for Curling, too, when you book your stay, or call the innkeeper to make your request, or email us at innkeeper@glenarborbnb.com Pricing posted momentarily. 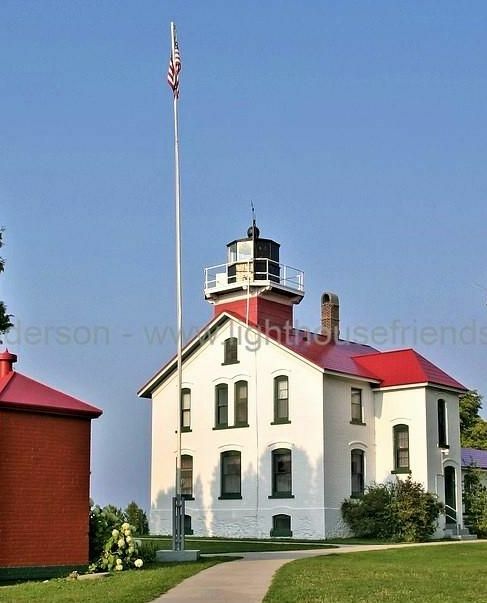 A quick note, too, on new 5K race, Rock the Light, scheduled for Sunday, June 2nd, at the Grand Traverse Lighthouse . Rooms still available for that weekend. ﻿Wonder what we do in the off-season? 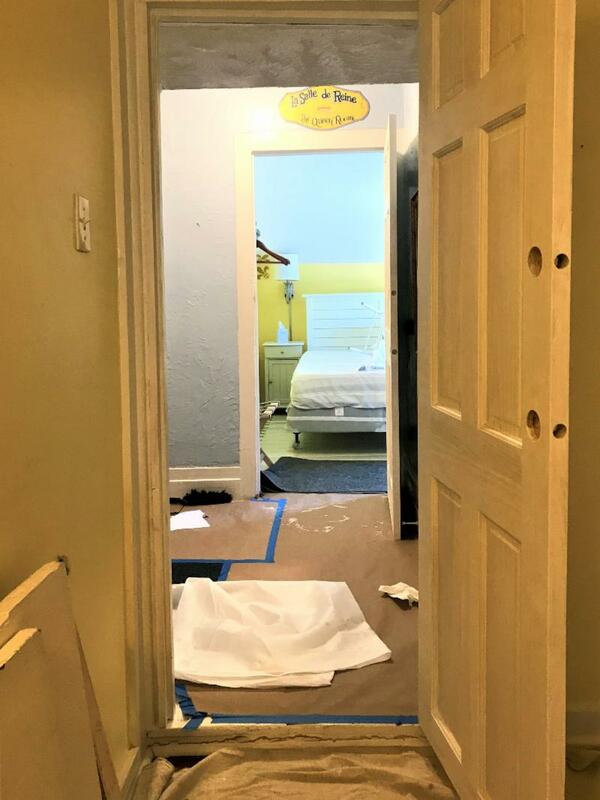 One project: repairing doorways and replacing doors upstairs at the inn. 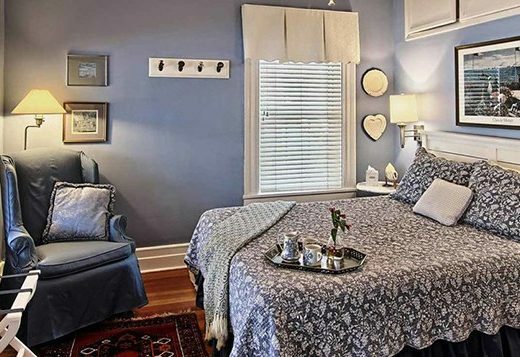 Built about 1873, renovations are even more complicated.﻿Nothing, we mean NOTHING is square. ﻿But all will be spiffy and secure by the time you arrive for another great season. We’re trying new baked goods for breakfasts, like Apple & Cream Cheese Bundt Cake with Caramel Topping. 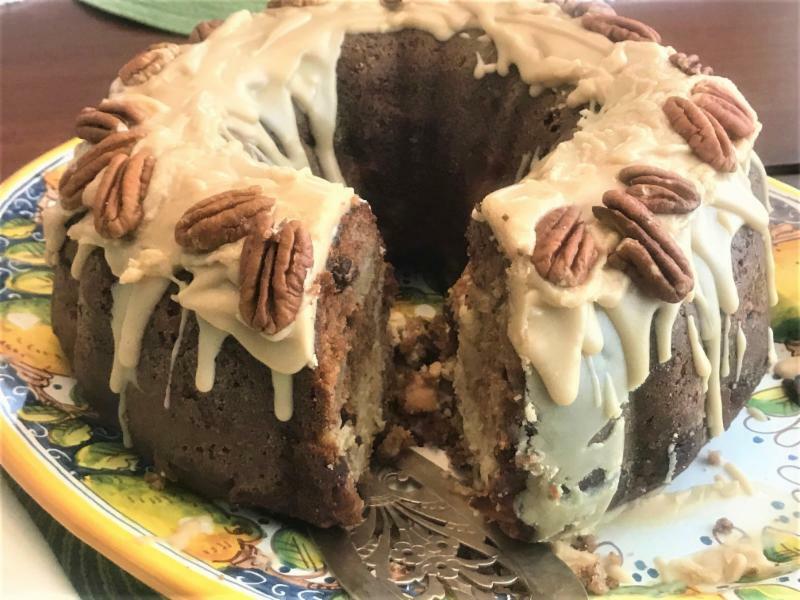 Have a special coffee cake or pastry or muffin recipe to share? We add three or four ---or five or six -- to our repertoire each year. Email us with that favorite. We’ll test it. Our farm-to-table options keep expanding to delight every guest.